Everyone wants to get the most out of their once in a lifetime trip to Machu Picchu. Here are some tips from a local, expat Will “KB” Janecek. 1. Plan ahead. Some things are best done on the fly, but visiting Machu Picchu is not one of them. First, be sure you have your plane ticket to Lima and also Cusco. That is step number one. Step two is decide how many nights to stay in Aguas Calientes, the town below Machu Picchu itself. One can take the early train from Olantaytambo and the late trip back the same day and not spend any nights there. This is best if you are in a hurry. Or, one can spend one night there the evening before, so as to be there early the next day for opening at 6am. Most people choose this option, just bear in mind that sunrise is often uneventful due to surrounding high mountains and early morning fog. Also, it is the most crowded in the mornings. Another option is to take an early train from Ollantaytambo and spend the entire day at Machu Picchu until it closes (very magical and empty at that hour ! No tourists !) Then have a fat dinner and drinks, spend the night in Aguas Calientes, and return the next day. That is what we at KB Tambo recommend most. 3. Don’t change money in Aguas Calientes, do it in Cusco or Ollantaytambo. There is an ATM, though it is often out of money. There are money changers, but they give a poor rate. (Remember, there is no road to Aguas Calientes. 4. 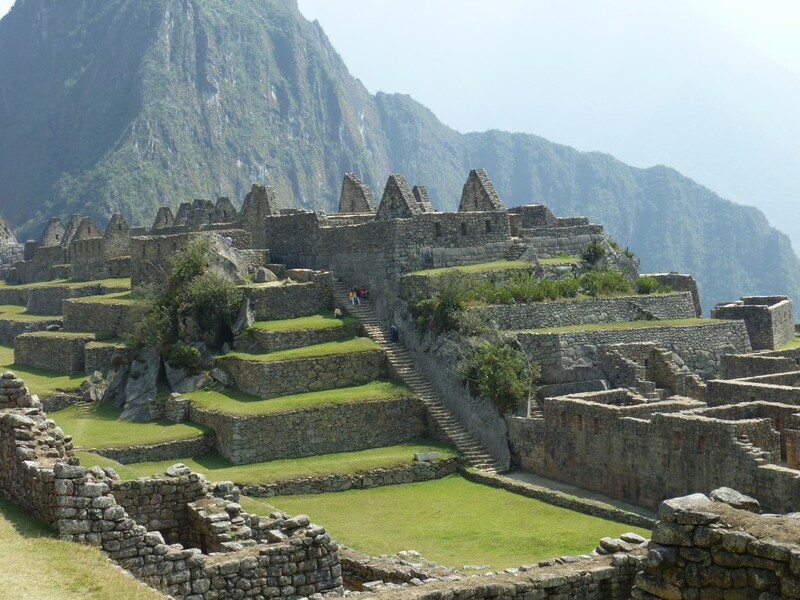 Consider hiking to the Inca Bridge, Sun Gate, or Machu Picchu mountain instead of Huayna Picchu. Much less crowded and great views ! 5. Best restaurant in Aguas Calientes is Indio Felice just off the main square. We highly recommend them. 6. Food is technically not allowed but if you are discreet and bring in a few snacks it shouldn’t be a problem.